Niner United began when the founder of the university, Miss Bonnie Cone, recruited a young New Testament scholar to start the religion and philosophy programs and become the new university’s chaplain. The New Testament scholar was Loy Witherspoon who raised trained at Duke and Boston Universities. He was a Methodist pastor and started the campus ministry with the support of his own denomination and the Presbyterian church. 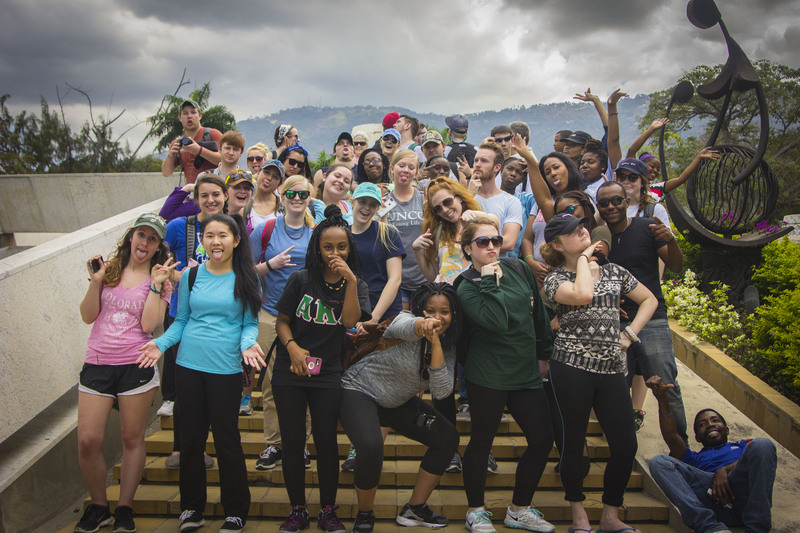 It was UNC Charlotte’s first campus ministry. Over time the Lutheran and Episcopal churches supported the ministry to become Niner United. 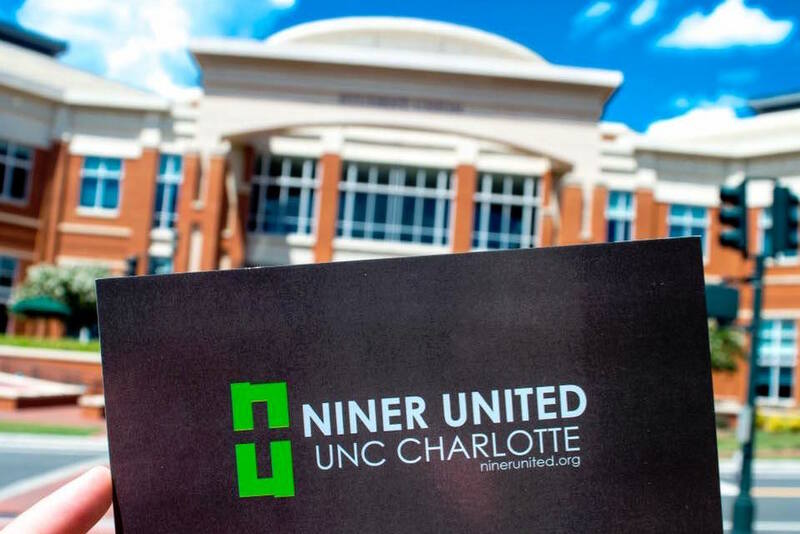 Niner United remains UNC Charlotte’s only inclusive and mainline campus ministry. There are multiple voices of hatred on the campus from religious groups who espouse misinterpretations of scripture, to judgmental sidewalk preachers, to groups who believe Christianity is an exclusive club. Hatred also exists, of course, outside of the religious communities. But Niner United is UNC Charlotte’s voice of hope. No matter your story, we welcome you. We follow the radically inclusive and loving Jesus. Our Mission is to help students discover abundant life in Jesus Christ (John 10:10) by equipping them (Ephesians 4:12) to live a life that matters (Ephesians 5:15). We hold to the historic truths of the Christian faith as taught by the Episcopal, Lutheran, Presbyterian and United Methodist Churches.